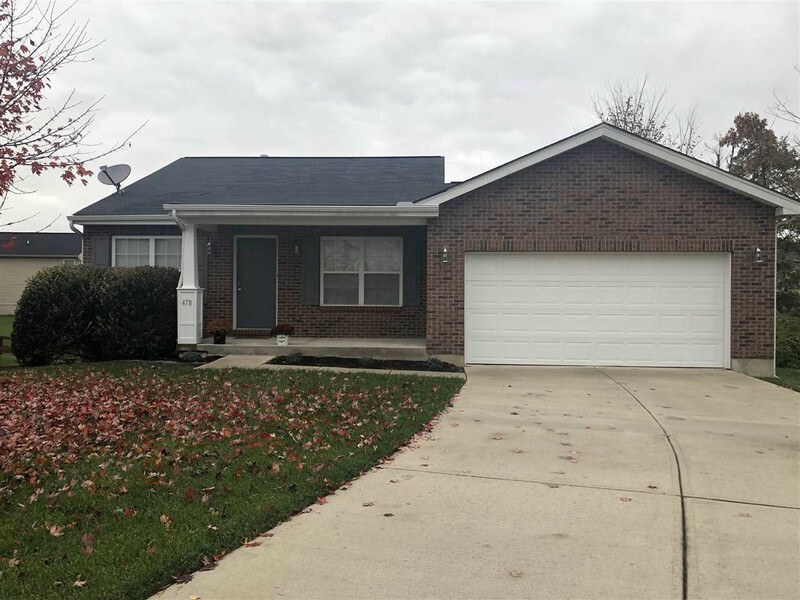 Very well maintained brick front ranched. 3 bedroom, 2 full bath, finished lower levels, walkout from family room and lower level bedroom suite. Home features large covered porch, nice deck and walkout patio. Home is located at the end of Cul-de-sac. Plenty of room and privacy. Very nice home, lots of storage and ready to move into.